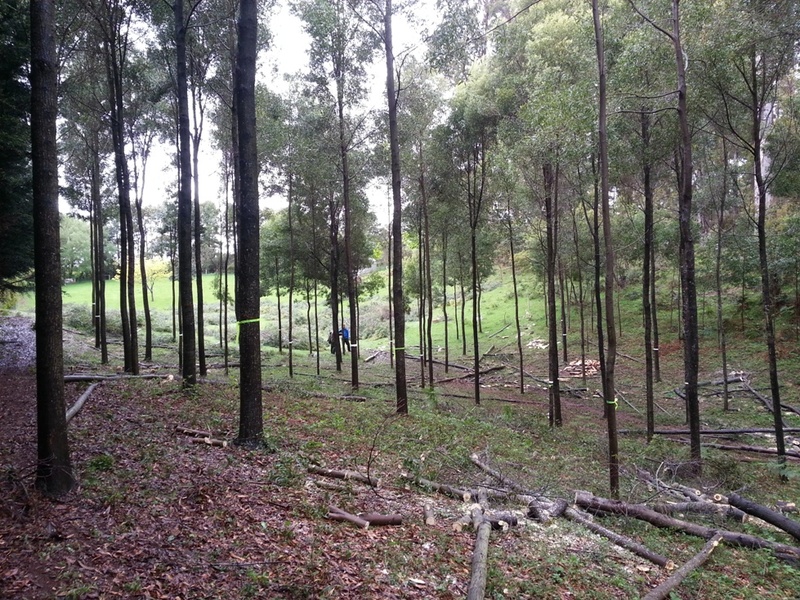 Planning is underway to include a visit to a successful private blackwood plantation as part of the Deloraine Stringfest in March 2015. Transport will be by bus so places will be limited. Your chance to see and learn the art of growing commercial blackwood. Details to follow. This entry was posted in Events, Markets, Stringfest, Tonewood. Bookmark the permalink. Reblogged this on Tasmanian Blackwood Growers Cooperative.